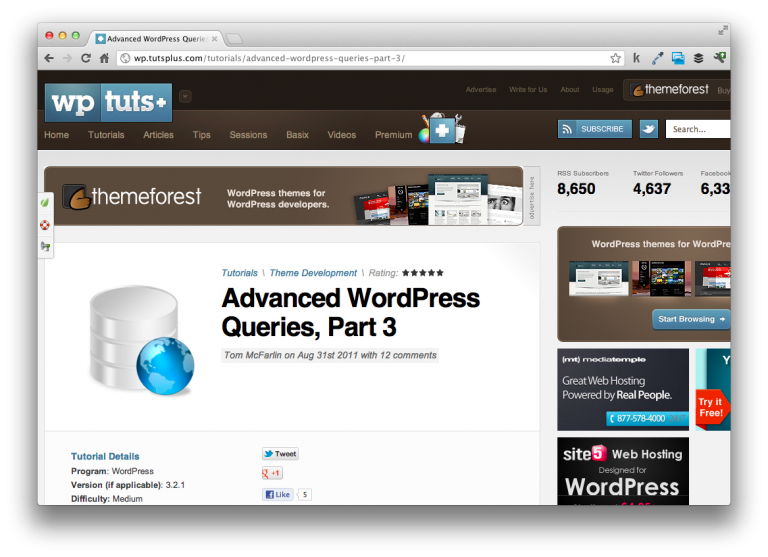 Understanding the WordPress Database is important if you’re looking to get into professional WordPres Development. Once you know how the tables are organized, it’s a matter of learning the API, reading from the WordPress database, and writing to the WordPress database. The article is specifically targeting beginning WordPress developers, but if you’re looking to get started writing to the WordPress database, this article should be a good place to start.